We provide CLE to our members around the state. Held in both Dallas and Houston, the Corporate Counsel Institute is a joint two-day CLE program with University of Texas Law School CLE. This outstanding program not only boasts a distinguished faculty, but it also allows attendees to fulfill their annual CLE requirement at one event. 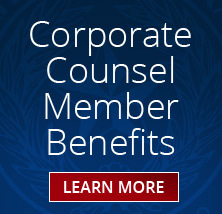 The Section also provides CLE in programs in conjunction with the Business Law Section, including a one day program at Annual Meeting of the State Bar of Texas and the Advanced In-House Counsel CLE program. 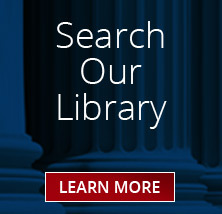 The Section keeps members apprised and up to date on a wide variety of topics of importance to Section members. 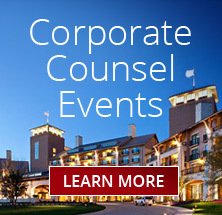 The Corporate Counsel Section Newsletter is published four times a year with timely and useful articles that you can put to use in your daily practice. Through our partnership with Lexology, we deliver daily, tailored legal updates and analysis to the desktops of our members. 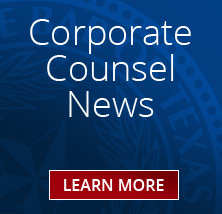 While the Corporate Counsel Review, a law journal containing in-depth articles of interest to our members is published semi-annually in conjunction with Houston College of Law. Last year, our Membership Committee presented free networking and CLE programs for members were held throughout the state. These well attended evening programs were followed by cocktails or dinner and were held in Dallas, Houston, San Antonio and Austin. Look on the Upcoming Events section of the website for the events we are planning this year. The Section has a proud history of financial contribution to Pro Bono organizations. For several years now, the Section has contributed in excess of $40,000 to pro bono organizations, bringing the total pro bono contributions made to date to over $630,000. The Section makes these financial contributions because we understand that the support of pro bono is important to our members but we also understand that the demands of corporate practice can make it difficult to support pro bono in more traditional ways.